A huge offshore Wind Turbine farm which is expected to pump more than £500 million worth of investment into the UK economy has been given the green light by the Government. Britain's biggest ever public inquiry into Wind Farms has come to an end after a planning inspector completes his closing statement. A hotel in Welshpool has hosted the arguments for and against wind energy since the 4th of June last 2013. 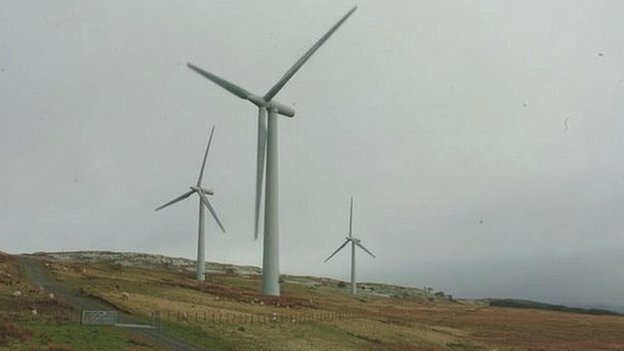 An alliance of about 20 organisations oppose plans by six energy developers for northern Powys. Use of Coal for power generation and other purposes grew by 3% in 2013 - faster than any other fossil fuel. Coal has reached its highest market share of global energy consumption for more than 40 years, figures reveal, despite fears that its high carbon emissions make it a prime cause of climate change. Easy RSS the UK's No.1 providers of Renewable Design Software for installers have confirmed they are exhibiting at NICEIC Live North on November 27th 2014. 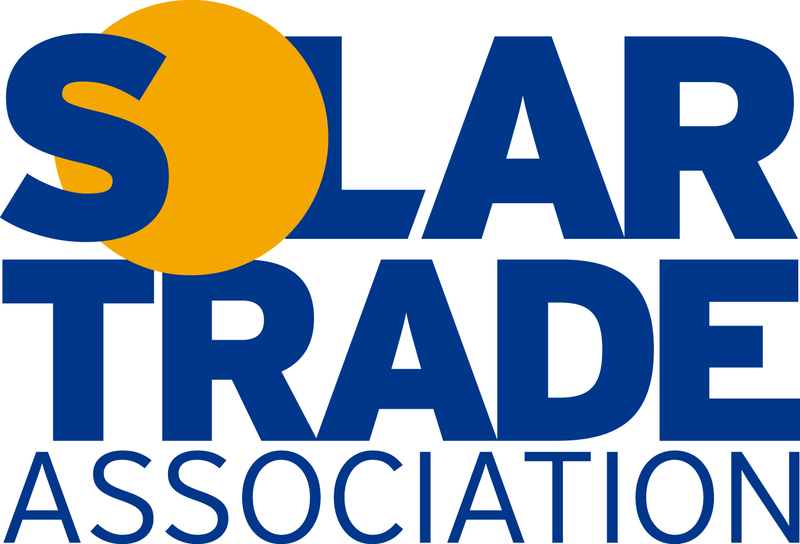 Greg Barker has praised solar’s rapid cost reduction over his time as minister but has warned that government will continue to ‘squeeze subsidy’ in an attempt to drive costs down further. ofgem have release a series of factsheets on the Renewable Heat Incentive for both consumers and installers. Long-awaited improvements to the world’s first Renewable Heat Incentive for non-domestic properties (RHI) have come into force. DECC have announced a potential degression in the biomass Domestic RHI tariff, which, if triggered, would come into effect on 1st January 2015.